We at 32nd Street Productions looked into the landscape of web entertainment. We peered long and hard at its soul and found humor and darkness within. Our focus is to tell stories--to tell engaging and thought-provoking stories that still entertain. We are lovers of all kinds of genres, ranging from the blockbuster superhero epics to intense independent dramas. We see heroes in the stories that we tell and strive to deliver powerful messages that linger with an audience. At our core, regardless of what you take away, we want you to enjoy watching our work. 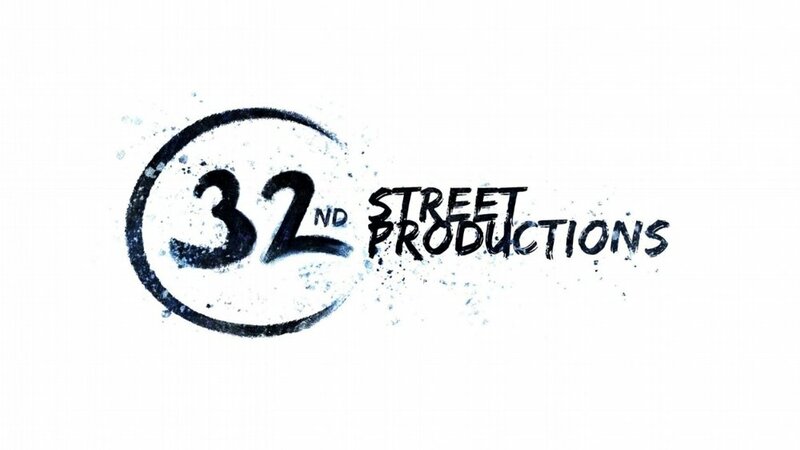 32nd Street Productions is founded and produced by Matthew Kreiner and Alessandro Colla. They have worked together as directors, actors, producers, and just regular helping hands in the New York City theatre world. Our first foray as a team was Lemmings: The Series, which released June 9th, 2016. Since then it has becoming an internationally award-winning web series seen throughout the world. Following up on Lemmings, we are now finishing our next web series, Mirage, and have expanded our company with some of our most talented artists. Megan LeKnapp, one of our best actors and proficient producers. Mark Sanders, who has worked with us as the amazing director of photography for Lemmings and Mirage. Sander Gusinow, one of the up-and-coming writers on the theatrical and TV landscape. Please check out our work (it's free!). Like us, subscribe to us, follow us, and all those social media things. Engage with us! This work is for you so we hope to hear your thoughts as we continue to produce more work.